With a national reputation for solving complex water quality problems, The Stover Group, since 1984, provides innovative, cost-efficient engineering solutions to industry, government, and consultants across the nation. 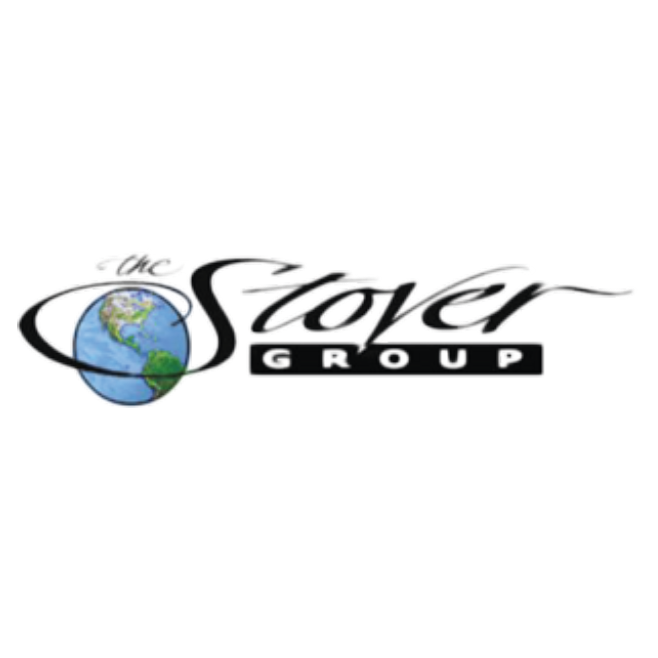 The Stover Group has been providing a wide variety of professional environmental engineering and operations services for over nineteen years. The Operations group provides a broad array of specific services for the operation and management of industrial wastewater treatment plants.